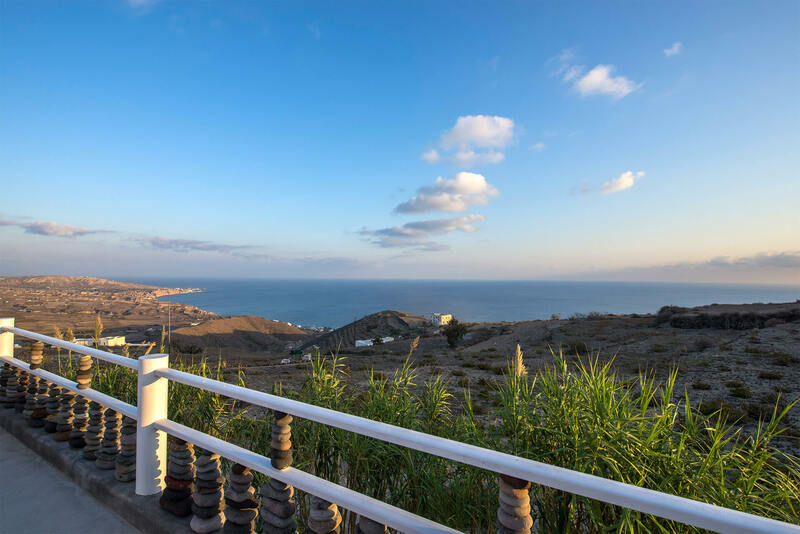 “Kalestesia Suites” is located near Akrotiri, 5 minutes away by car. 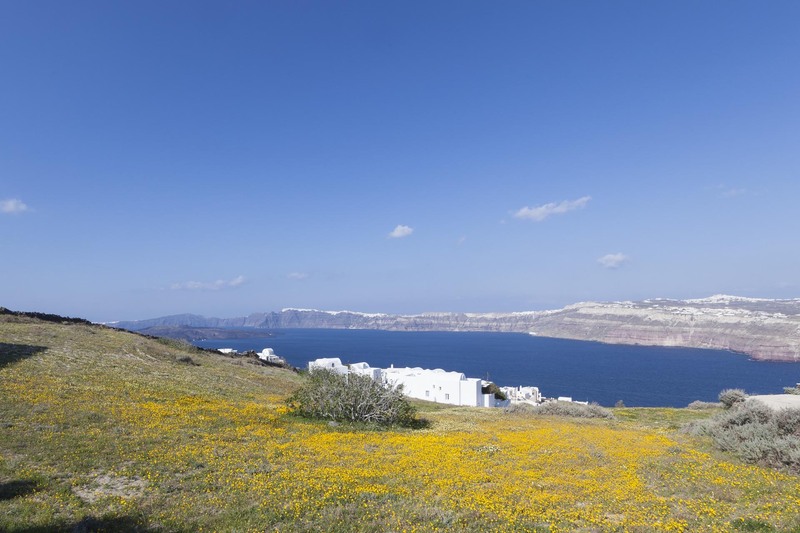 Akrotiri village is near the southeastern tip of the island, away from the tourist crowds of Fira, Imerovigli and Oia, yet only a 20 to 40 minute drive to the other edge of the island. 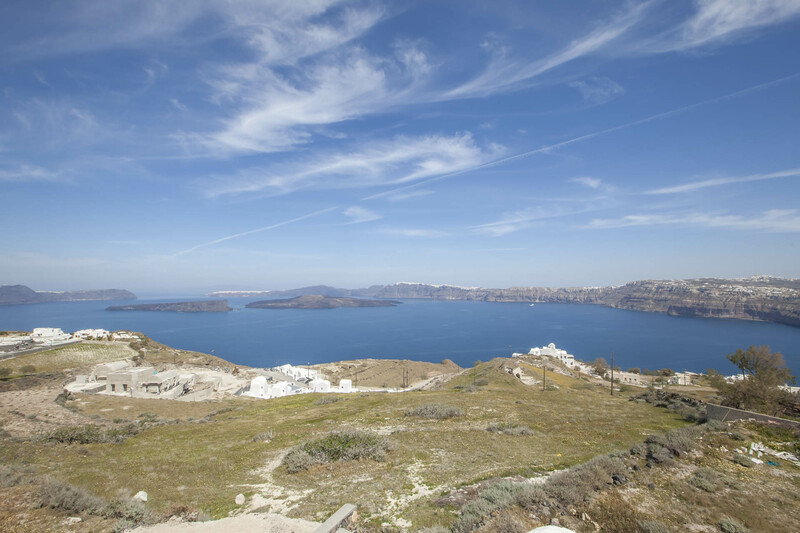 Its quiet location allows you to enjoy the authentic Santorini experience: the world-famous views of the Caldera, its sleepy volcano and the surrounding magical Aegean landscape. 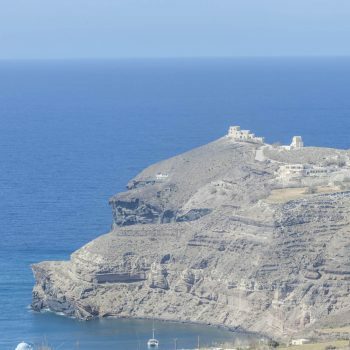 The most important archaeological site of Santorini is also located in Akrotiri: ancient ruins from a unique prehistoric city saved thanks to the volcano’s eruption. 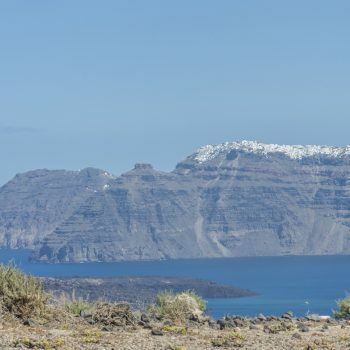 Another way to witness the volcanic magic of the island nearby Kalestesia suites is a visit to the Red Beach, featuring deep blue waters crashing on red sand. 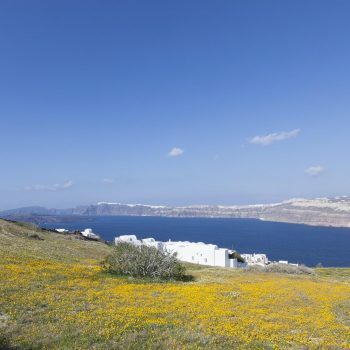 Who knows what will bring you to Santorini? 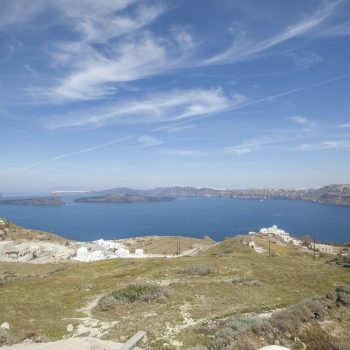 You may arrive by plane, boat or simply by the wind of your desire to experience true Aegean beauty. Take in the air. 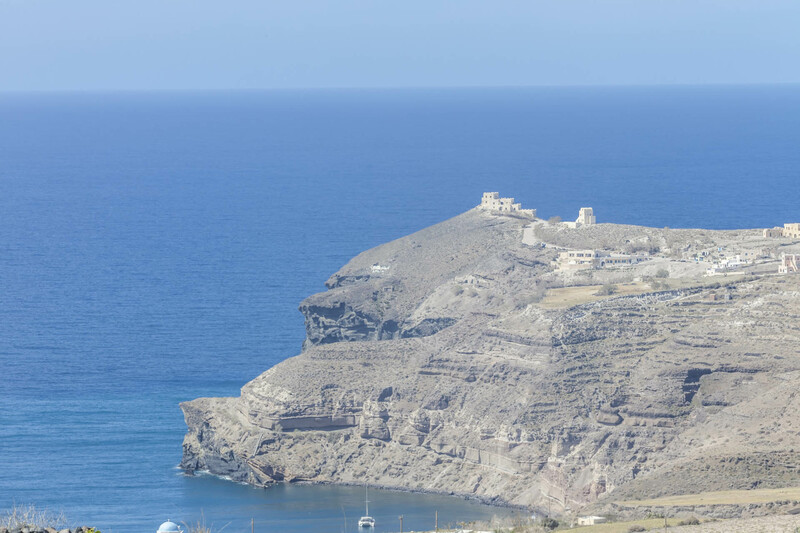 Smell the salty waves at one with the powerful red setting of the island embellished with an array of white and colourful houses. 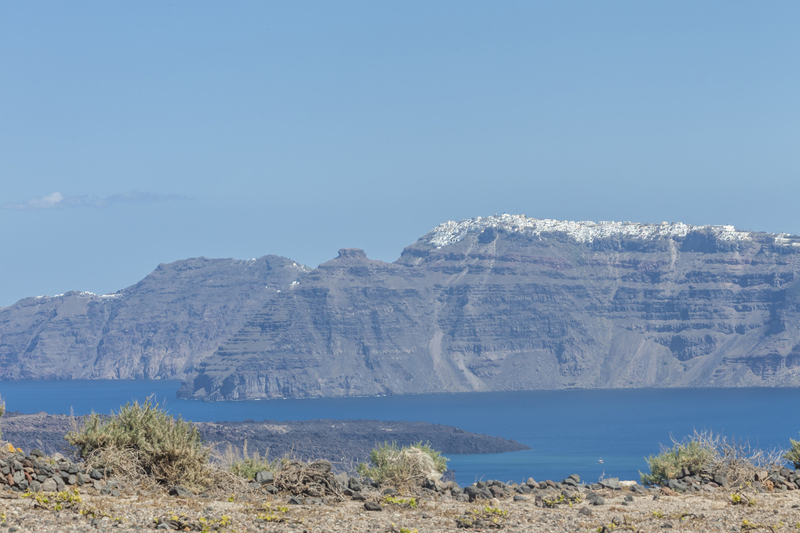 The volcano’s energy continuously feeds Santorini with its mystical energy. 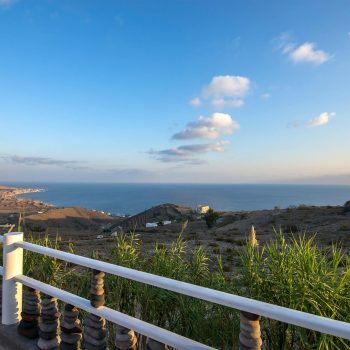 If the sea brings you to this island, from the port, Kalestesia Suites is 8 kilometres away – you will be with us in approximately 13 minutes. If the sky is your choice, the airport is 12 kilometres away from Kalestesia suites, approximately 20 minutes by car. Please do not hesitate to contact us prior your arrival to the island. We can help with arranging your transportation to and from Kalestesia suites or give you detailed directions on how to get here by bus, taxi, or your own means of transport.